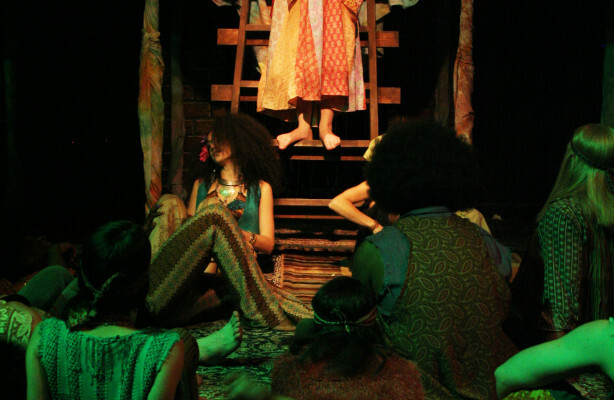 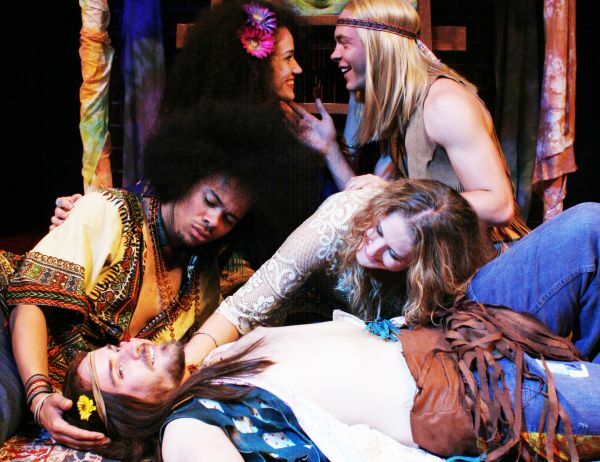 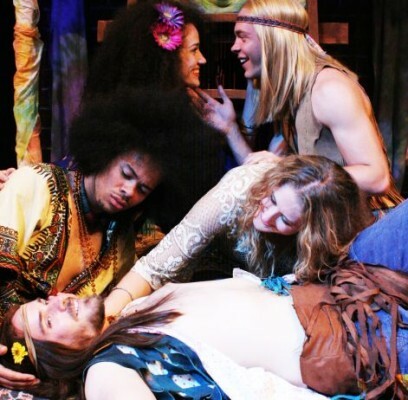 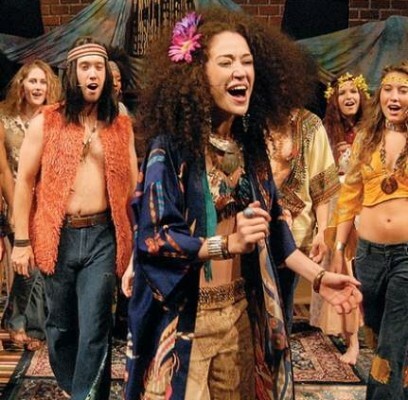 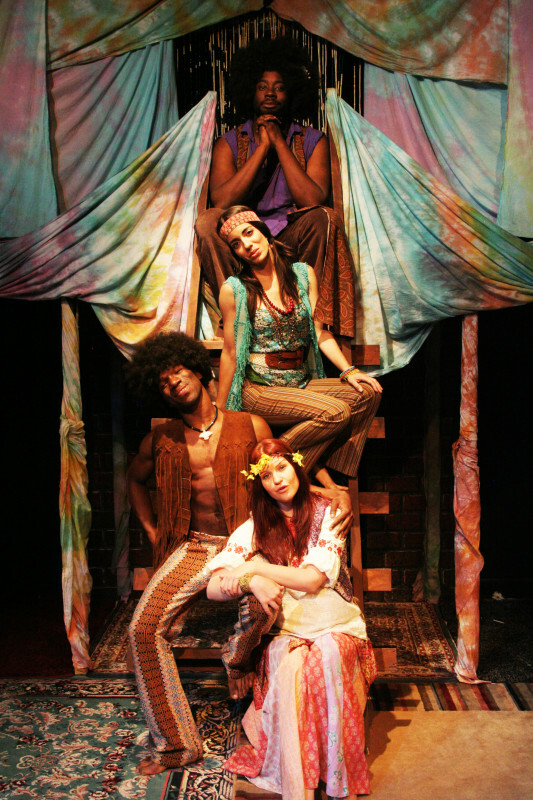 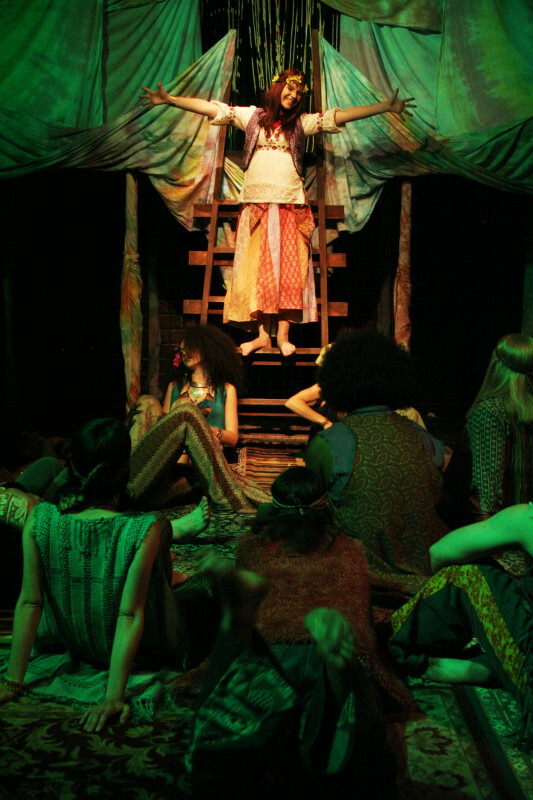 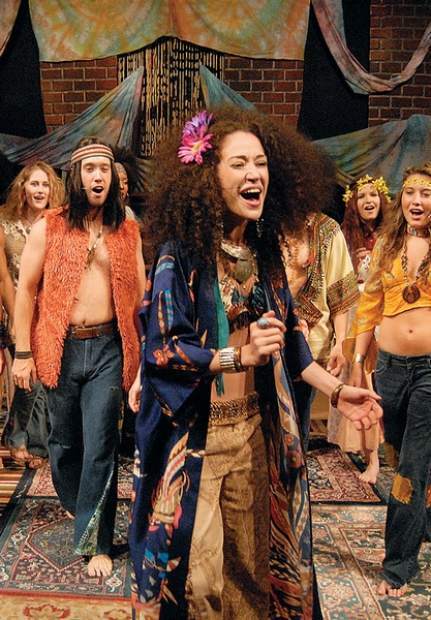 I designed the costumes for Hair at the Lake Dillon Theater Company. 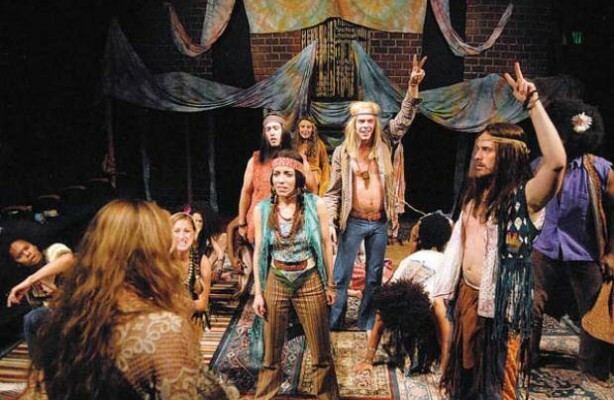 So many of us have family members that fought in Vietnam or fought against what was happening, or both. 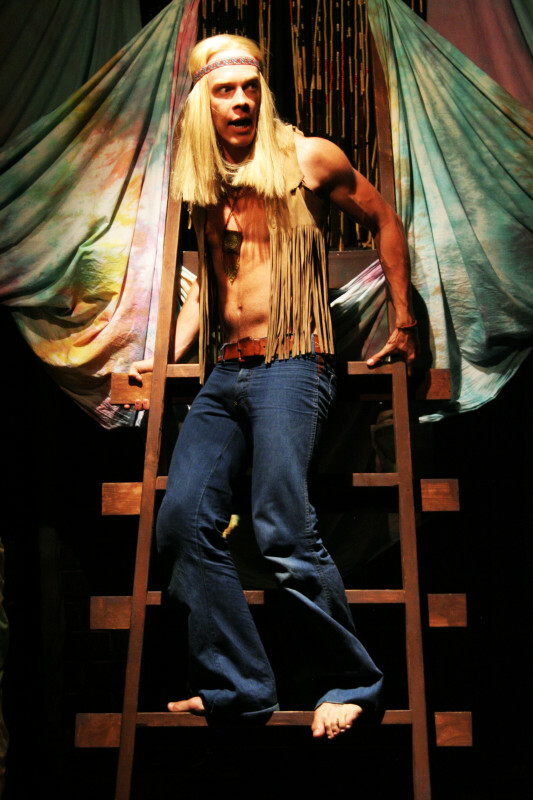 The show was mostly thrifted from vintage stores around Denver. 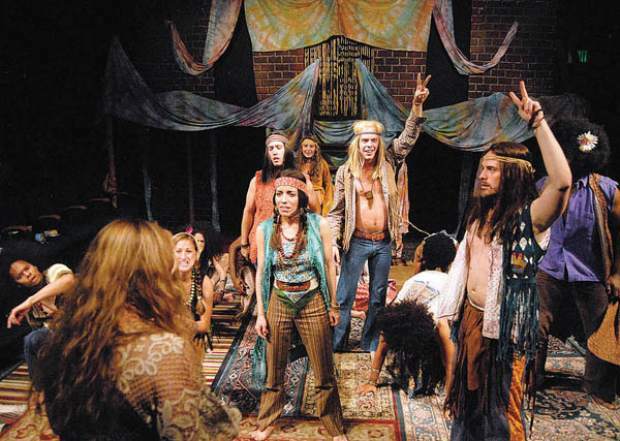 I did so much research into the era, and strived to recreate its authenticity.